From the runway to the street, we’ve seen girls everywhere in ponchos, and we’re loving it. Worn formally or casually, it’s a must-have piece for layering this season. Check out how these bloggers style it and shop your favorite looks! Eyes are the windows to the soul, and what better way to enhance them with the perfect eyeshadow palette? 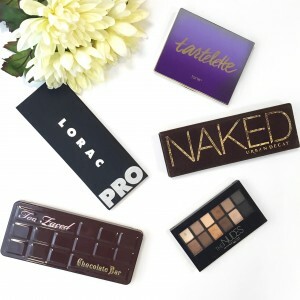 We’ve collected our top 5 palettes for versatile and gorgeous looks.